North Mountain Park Cleanup This Weekend! 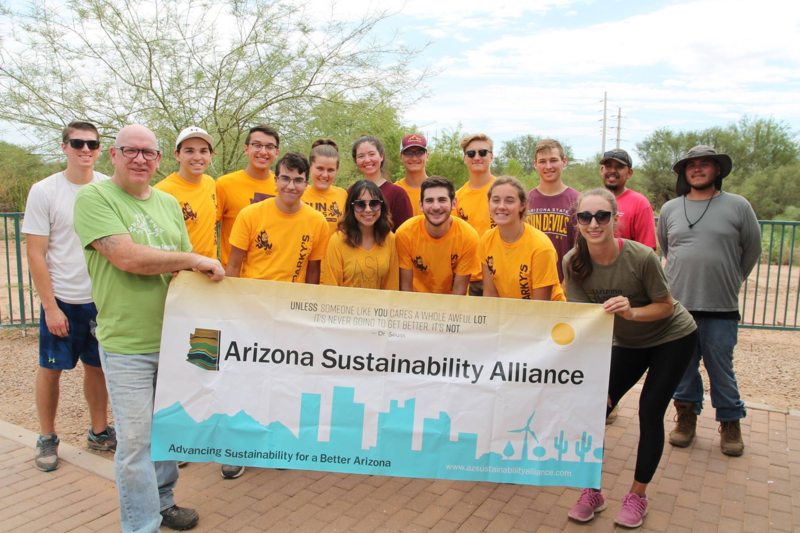 Also, thank you to everyone who volunteered at our first cleanup in August at our newly adopted park: Indian Bend Wash! We will be holding another cleanup there on Saturday October 27 at 8AM.